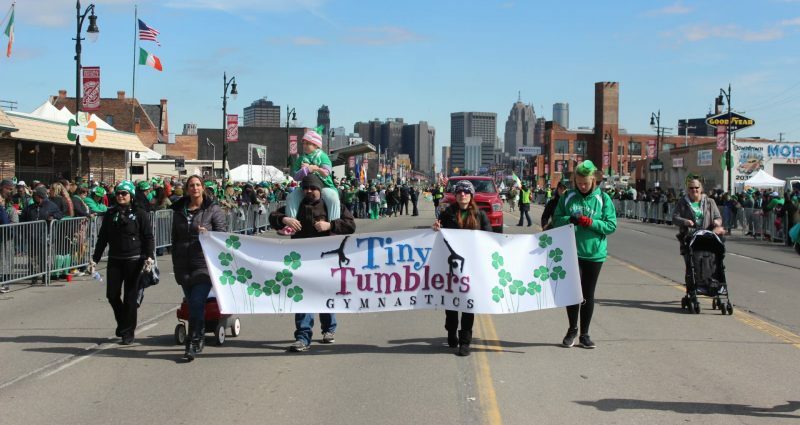 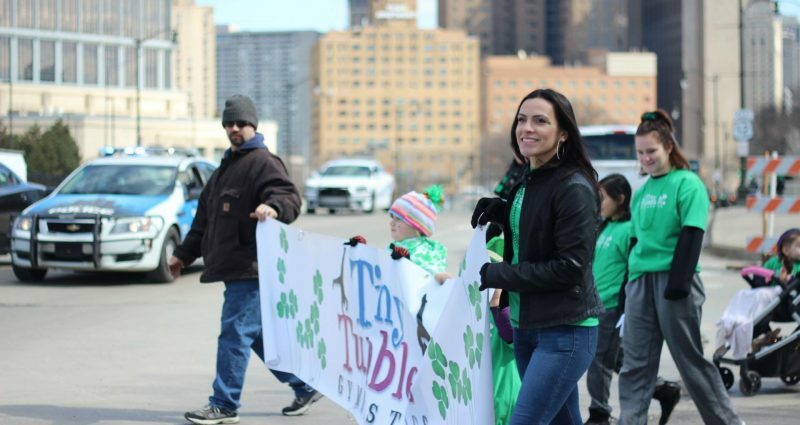 Tiny Tumblers Gymnastics is a recreational program for ages 2-12. 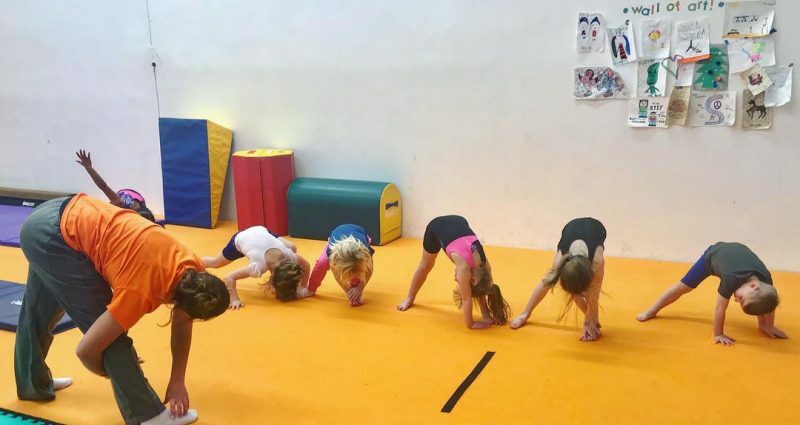 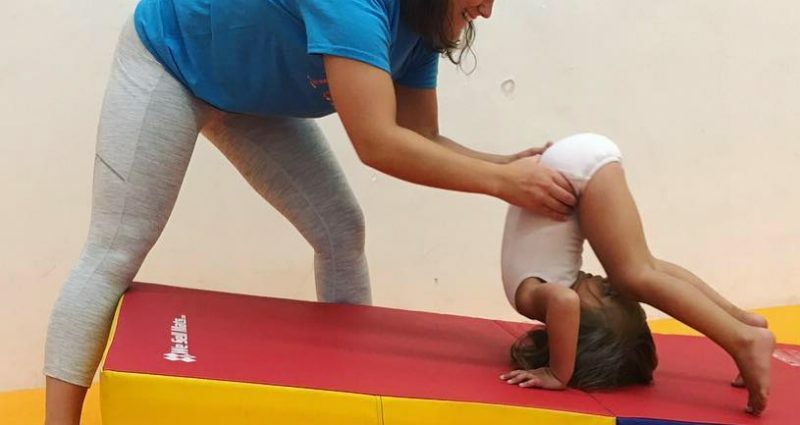 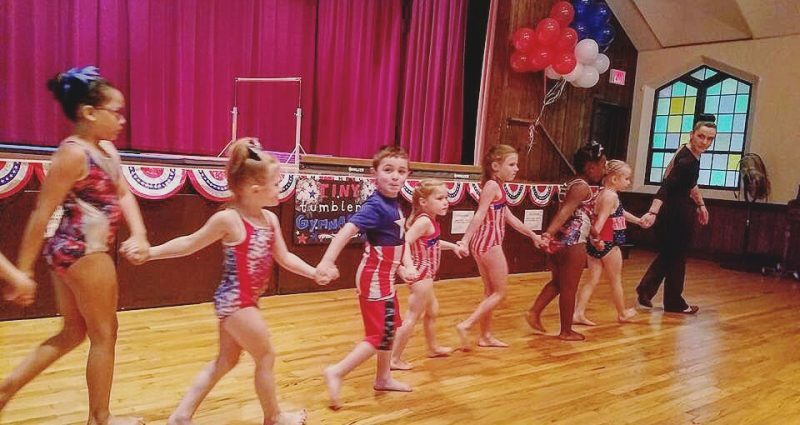 Our program teaches the basic fundamentals of gymnastics through creative teaching techniques that keep children active, growing, and mindful. 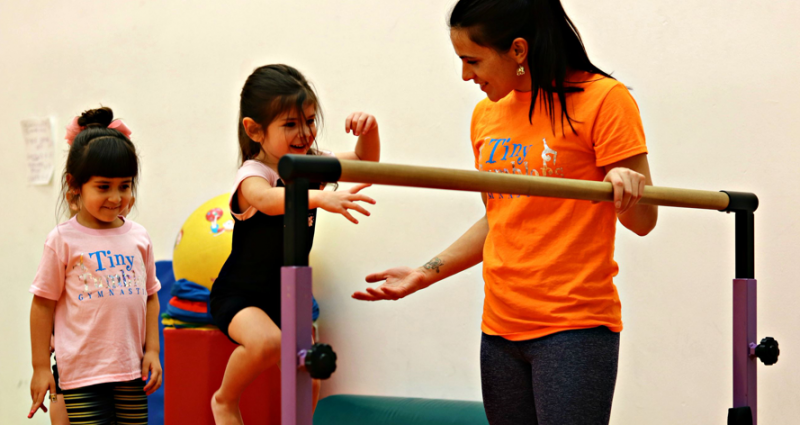 We are passionate about helping each child reach their full potential.